From the beginning, Old Glory Guns & Ammo has been about creating a fun, friendly, and professional gun shop that could serve the needs of area New Hampshire and Massachusetts shooters, hunters, and law enforcement. With a focus on offering a skilled and knowledgeable staff, world-class in-house gunsmithing and finishing services, and a selection to rival that of any shop, anywhere, Old Glory Guns & Ammo has grown well beyond our wildest expectations thanks to our loyal customers. 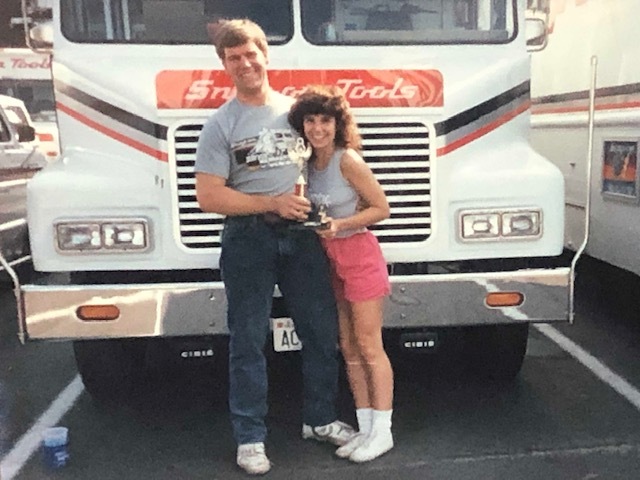 Shop owner Dana Ryll, with his years of experience at Snap-On tools as both a truck owner and then a Snap-On Business Manager, took his expertise in the tool business and applied it in a similar manner to the firearms business – one of his longtime passions. 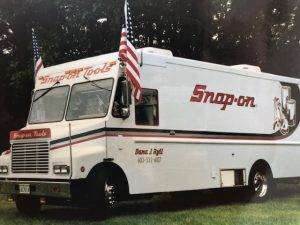 Formed in 2014, in the “Barn” of a shop in Mason New Hampshire, Dana and the Old Glory team started something special, increasing both the shops capacity and the inventory to keep up with customer demands. Those tool truck roots ever present, with inventory strapped everywhere including the ceiling. In late 2018 ground was broken to take Old Glory Guns & Ammo to the next level. 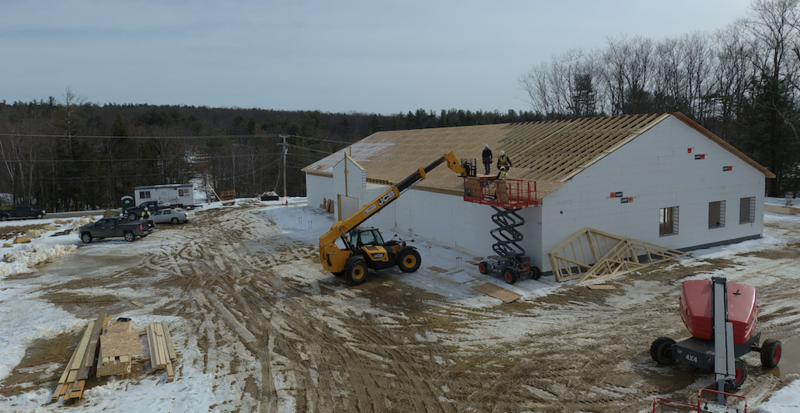 A new state-of-the-art retail facility less than 2 miles up the street from the old “barn” and across from the Country Mile in Greenville, NH is set for completion summer 2019. Offering expanded machine shop facilities for our Old Glory Customs line of guns, as well as new and improved Cerakote finishing space, meeting and training rooms, and most importantly more than doubling the retail space for our customers, the shop is undoubtedly set to be a destination. With all the growth and change we have ensured somethings stay the same. The same familiar faces that have greeted you through the door and helped you with your shooting needs will remain a cornerstone of our business. The Old Glory Guns & Ammo staff would like to extend the most sincere invitation for you to visit us at our store, check us out on Facebook, Instagram, YouTube, or to contact us to see how we can help you get out and enjoy your freedom and your rights.